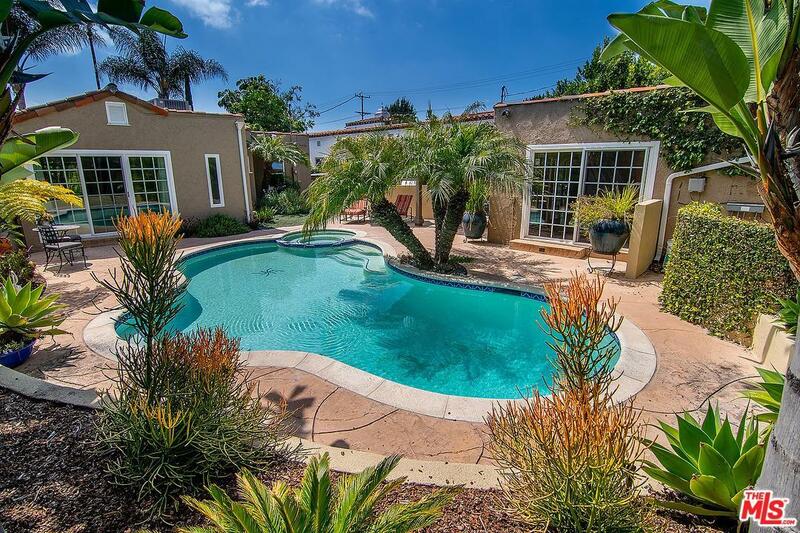 STUNNING SPANISH OASIS WITH POOL IN BEVERLY GROVE. 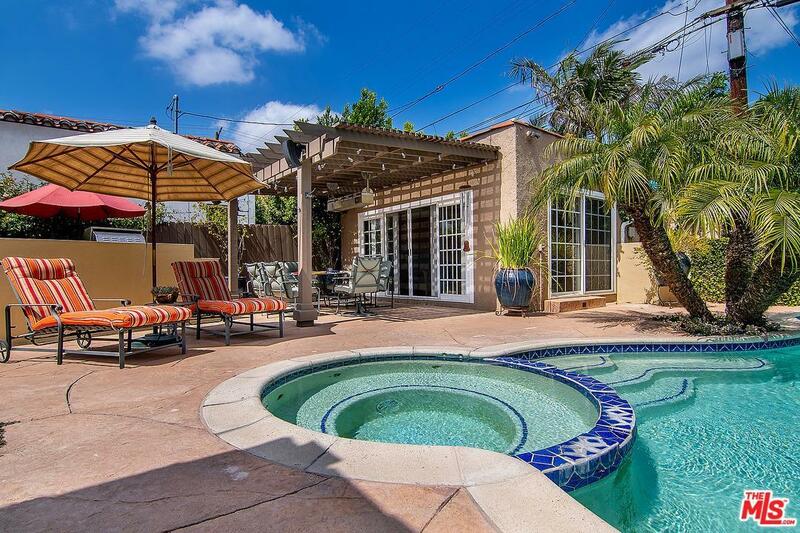 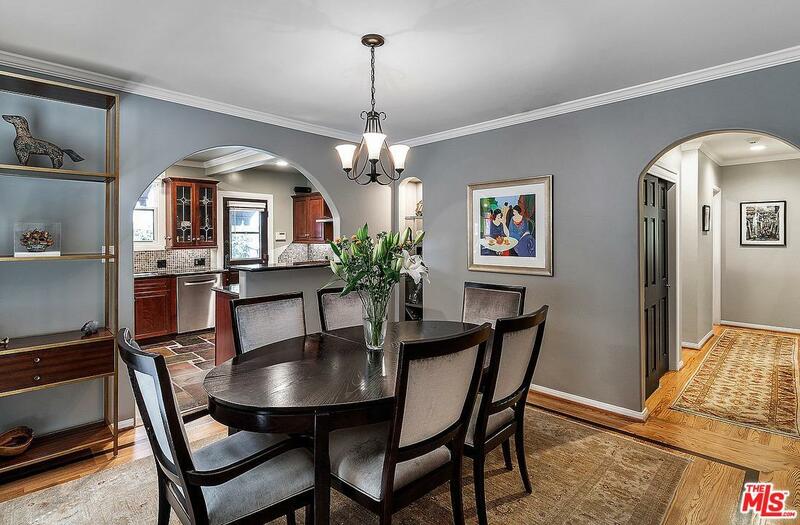 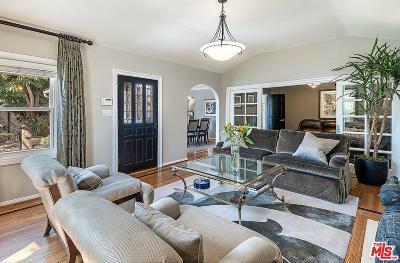 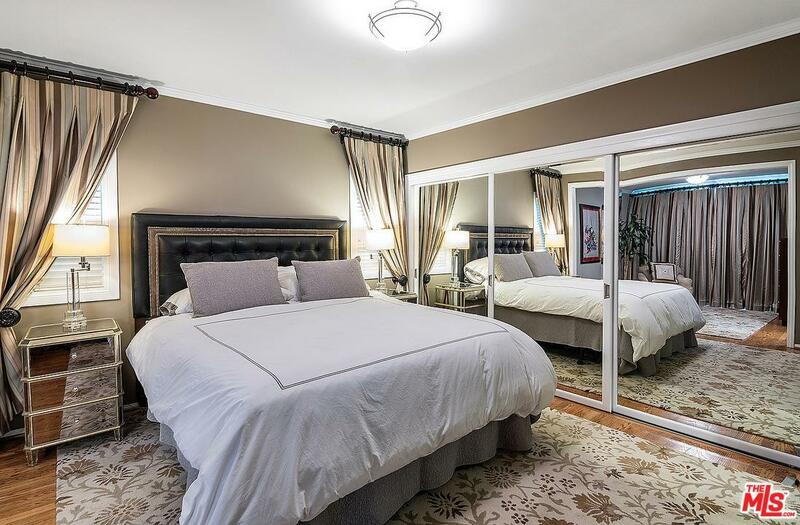 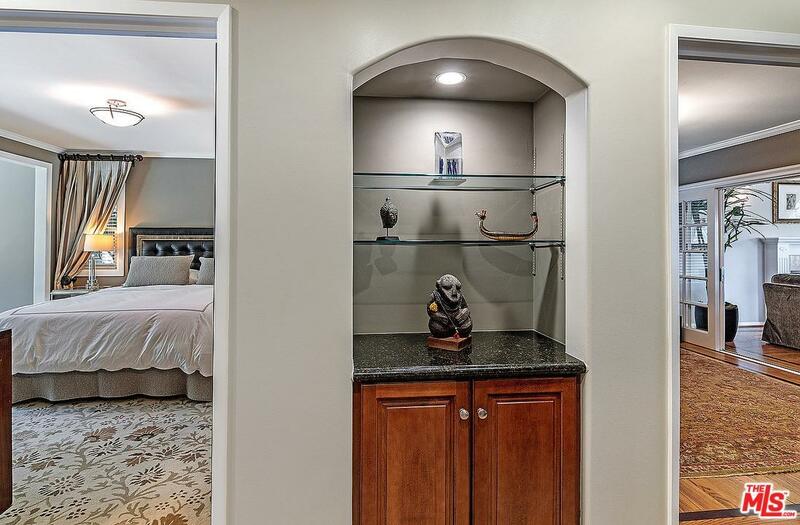 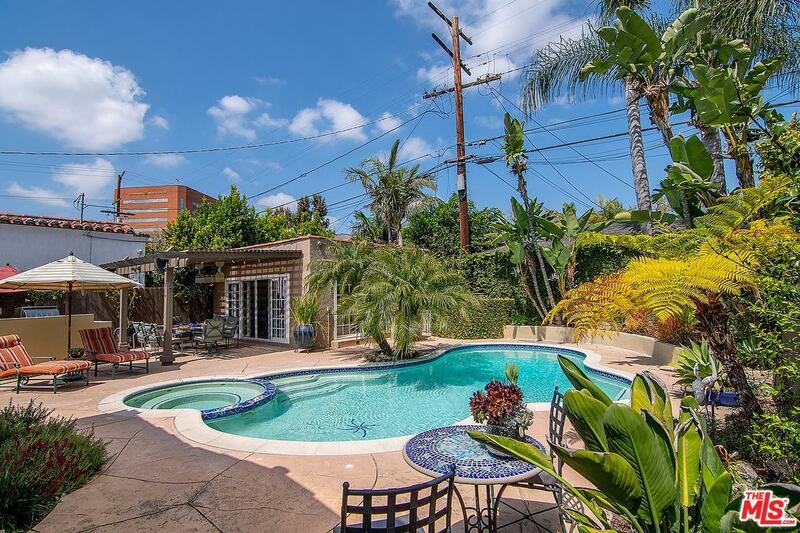 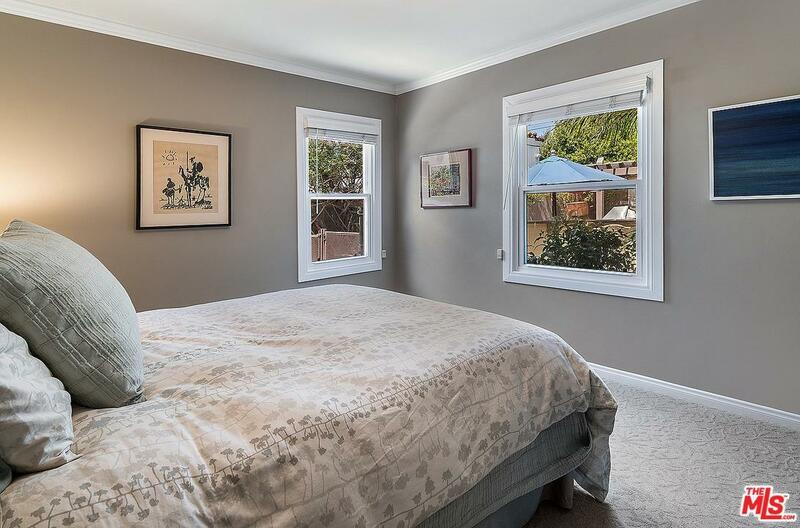 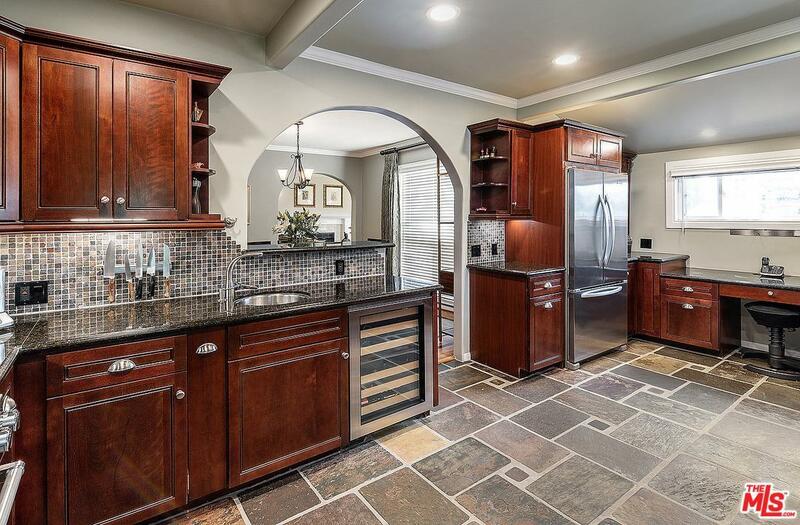 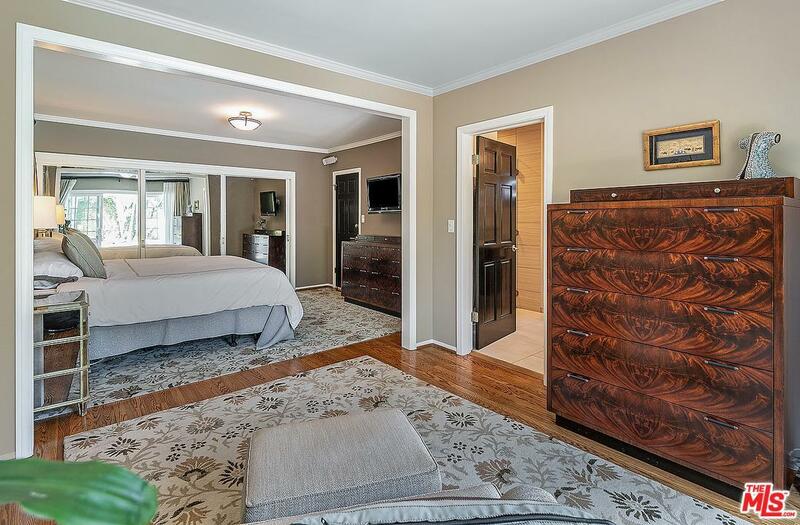 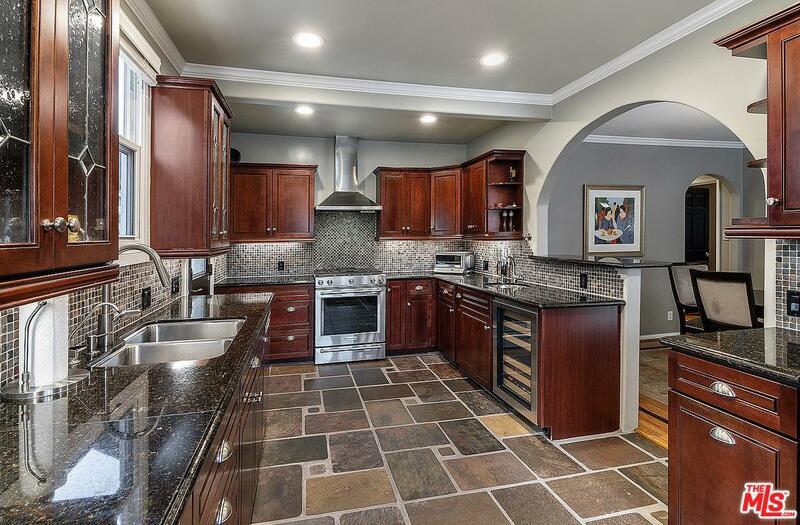 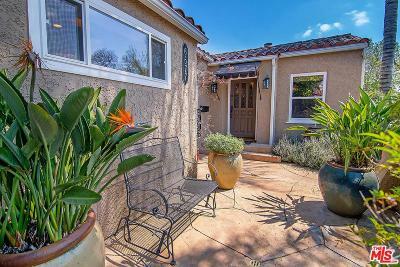 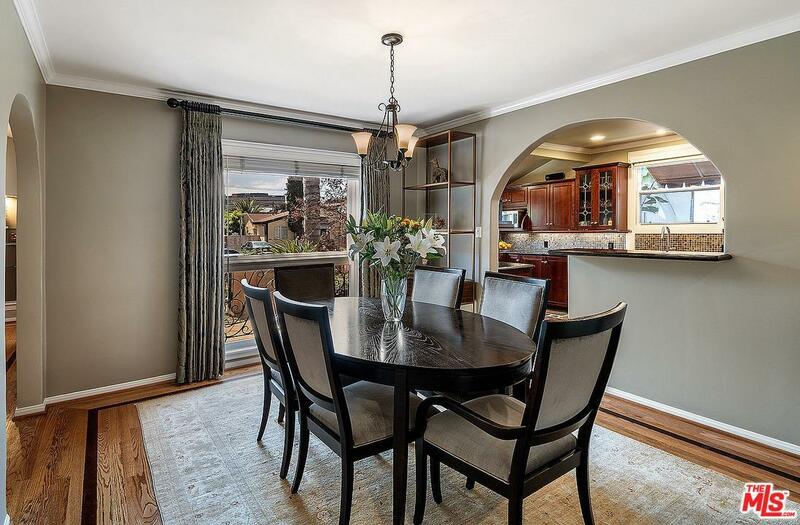 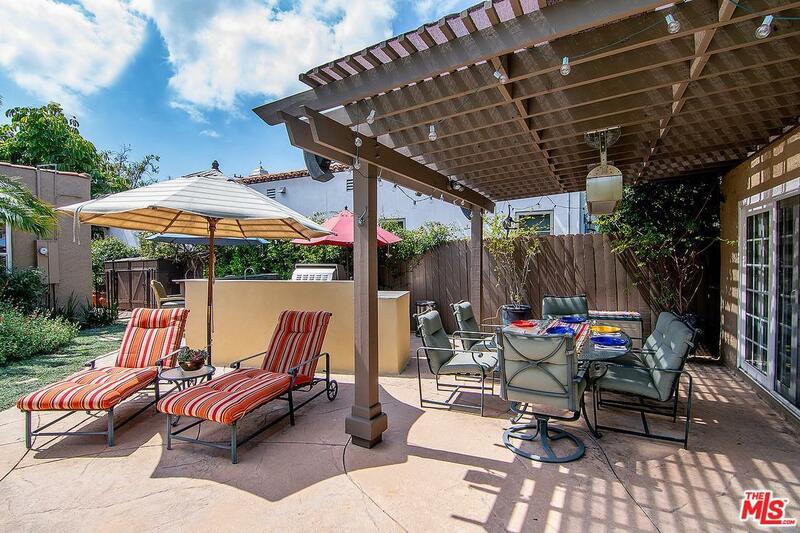 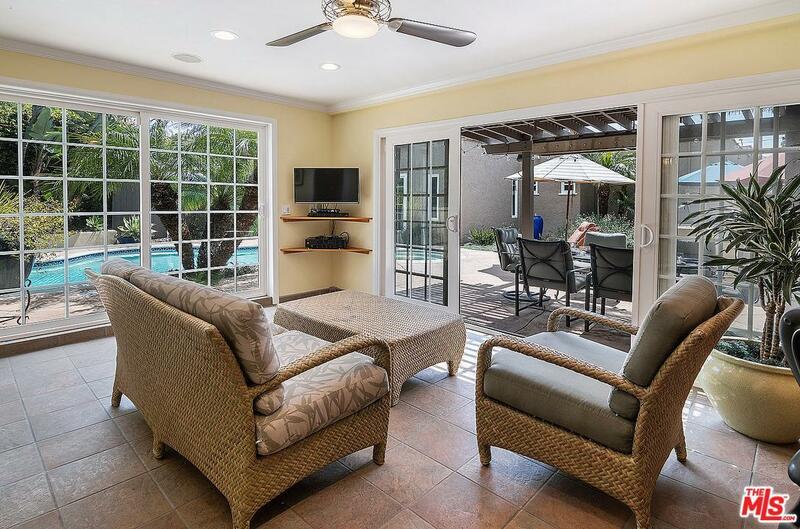 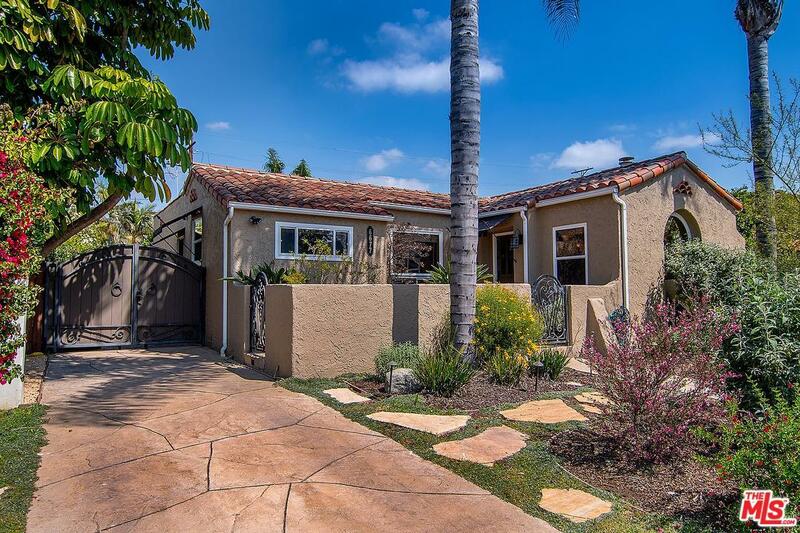 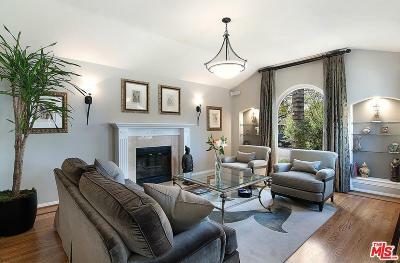 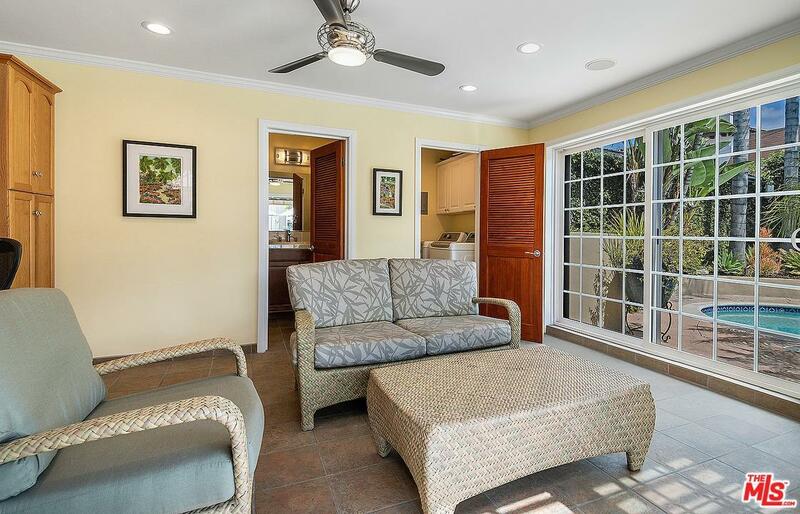 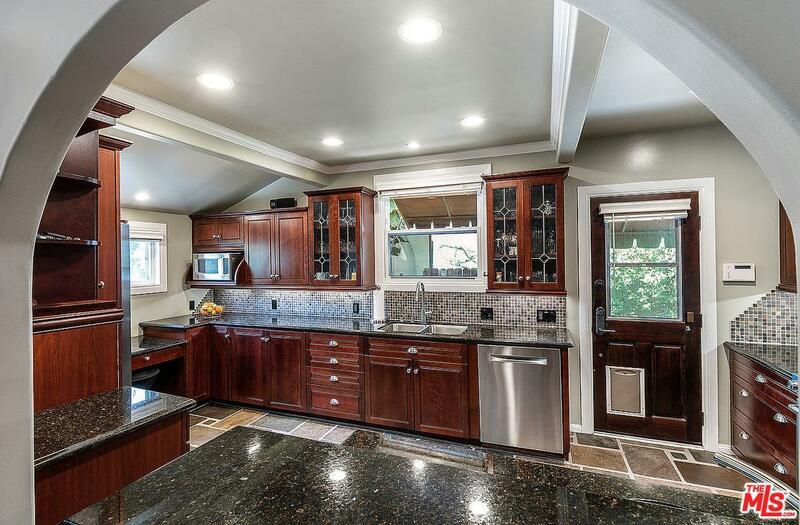 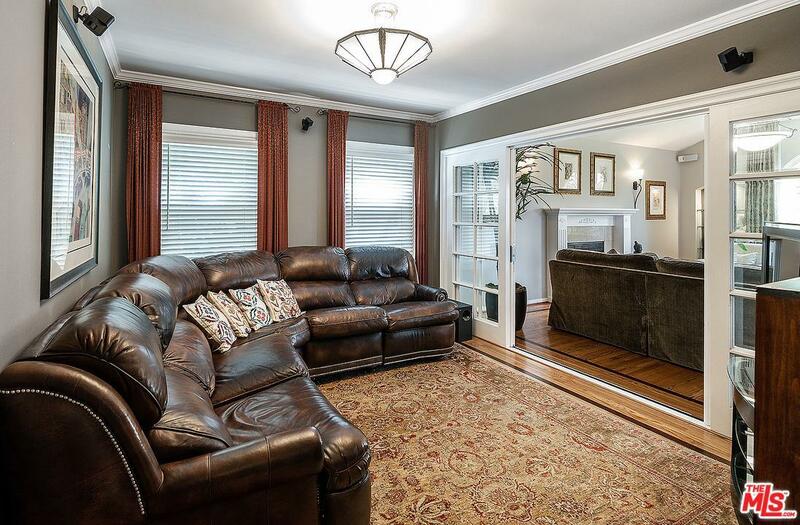 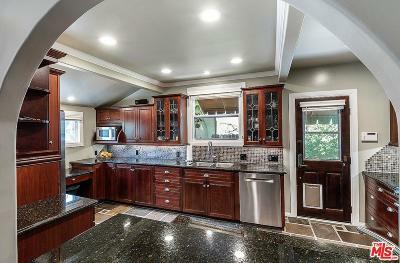 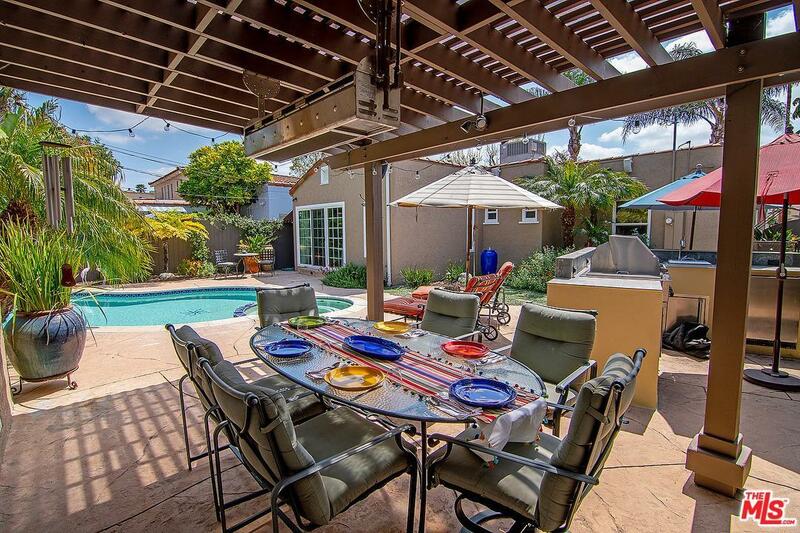 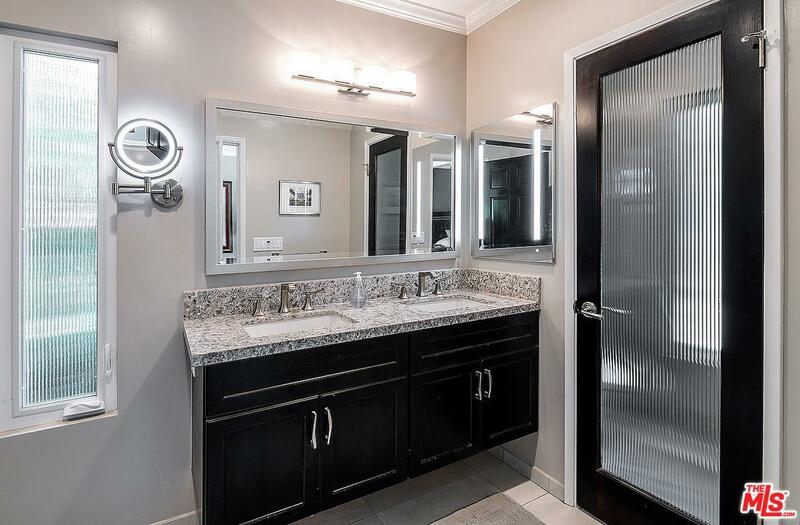 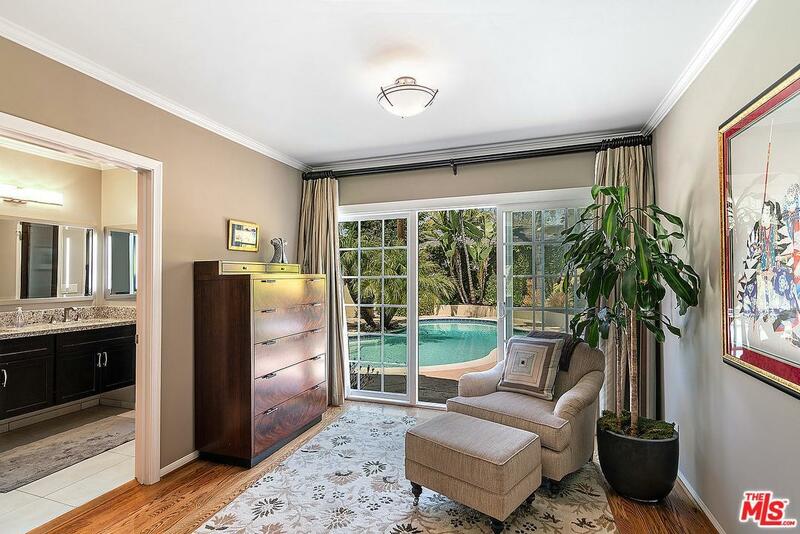 This pristine and beautifully remodeled home truly has it all. 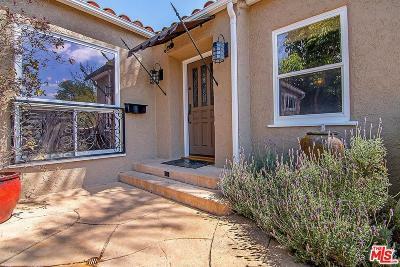 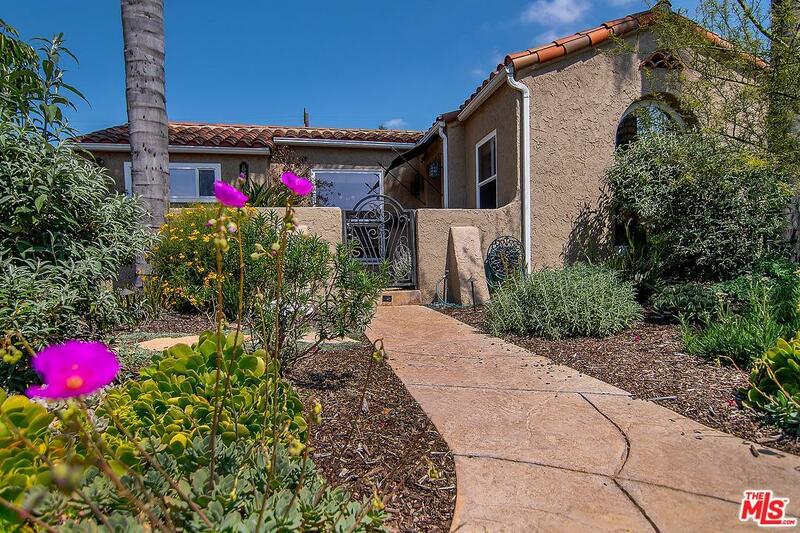 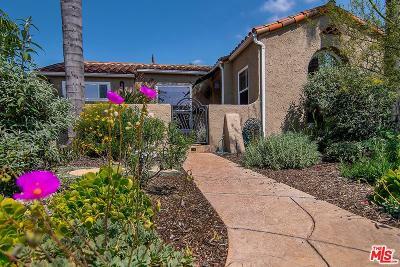 Enter through a nicely landscaped, drought tolerant garden and gated patio with soothing fountain into a generous living room with a vaulted ceiling, fireplace and picture window. 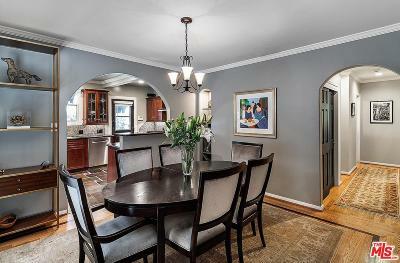 A formal dining room adjoins a gourmet kitchen with slate floors and backsplash, high-end stainless steel appliances and tons of custom cabinetry. 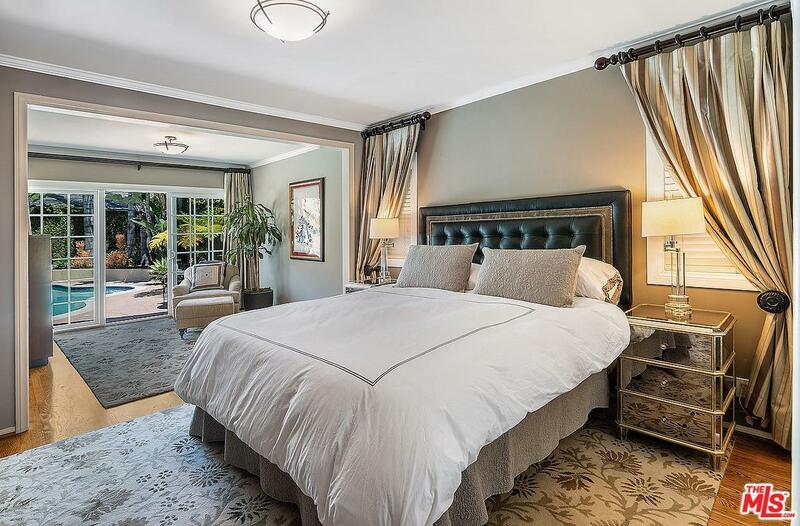 The expansive master suite with a luxurious spa bath has sliding glass doors leading to an incredible pool, spa and outdoor dining and entertaining area, complete with a Viking outdoor kitchen and pool house with a full bath and steam shower. 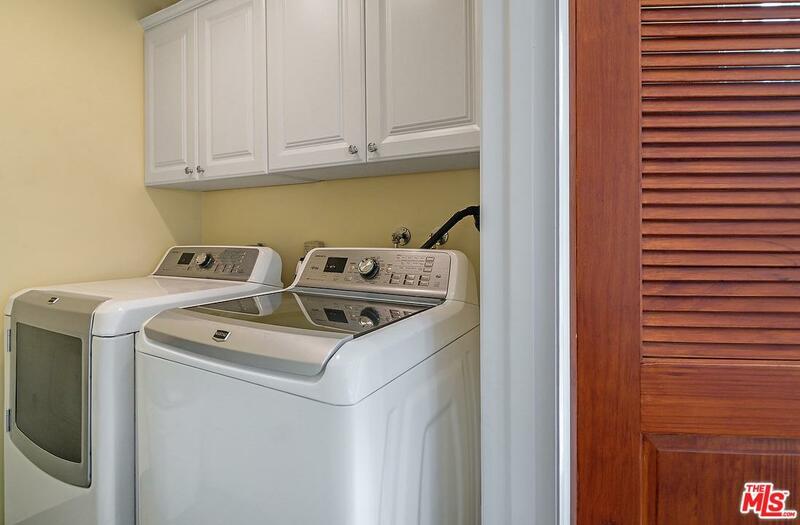 Additional features include gleaming hardwood floors with inlaid borders, indoor/outdoor sound system, security system, tankless water heater and electric car charger. 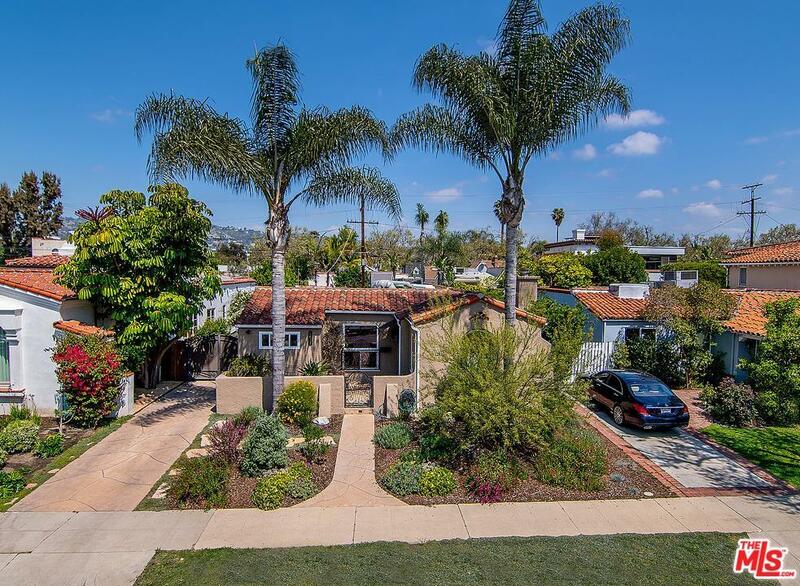 Welcome home to your tranquil retreat ideally located on one of the best streets in this highly sought-after neighborhood.